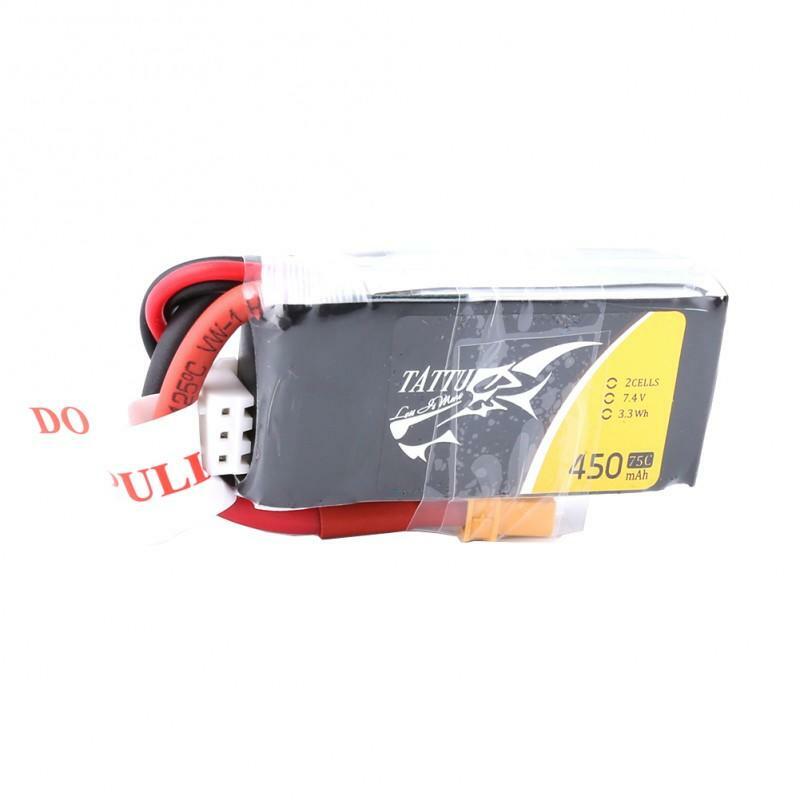 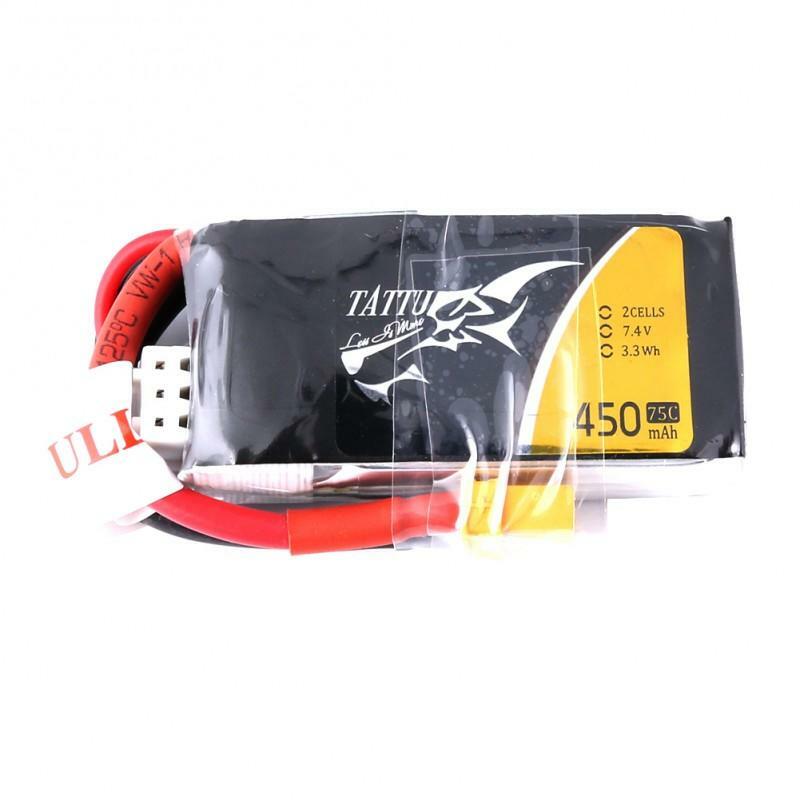 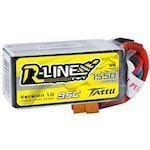 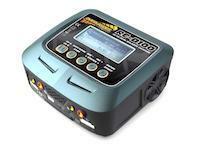 These batteries provide high quality, reliable power for your multirotor FPV from size 100 to 180. 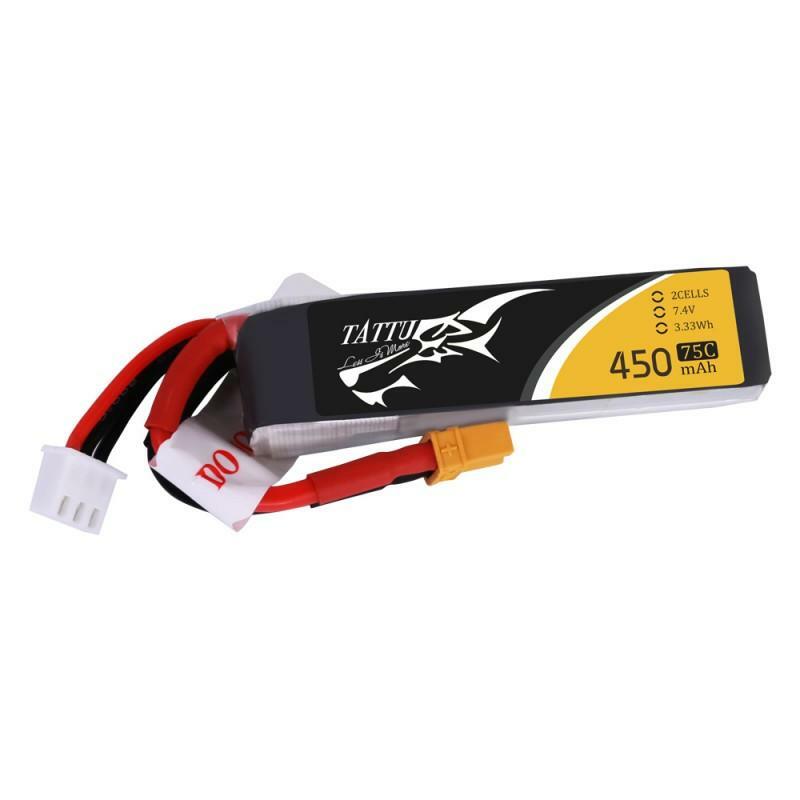 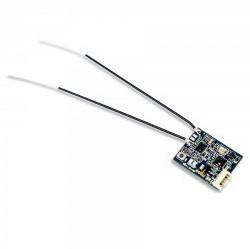 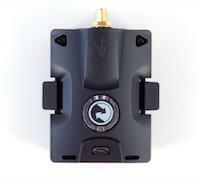 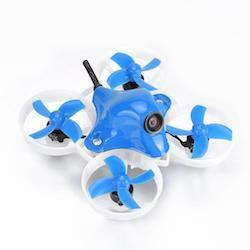 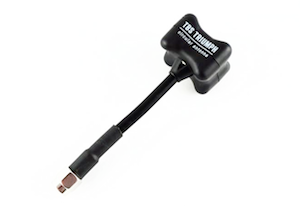 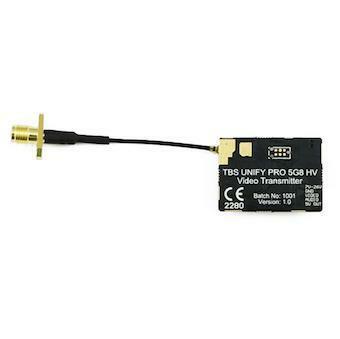 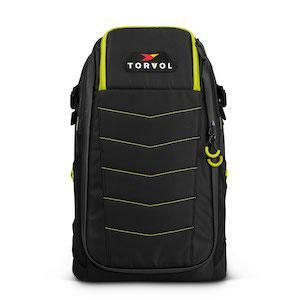 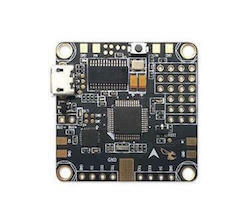 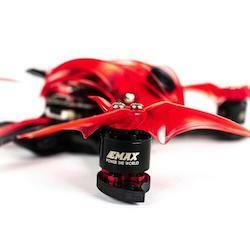 The 450mAh capacity gives you just enough power to fly your UAV and FPV flying fun. 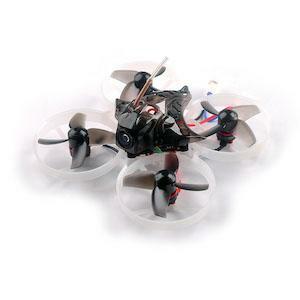 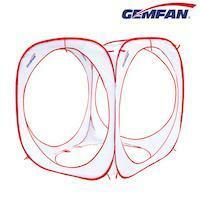 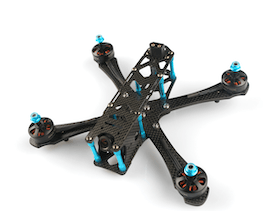 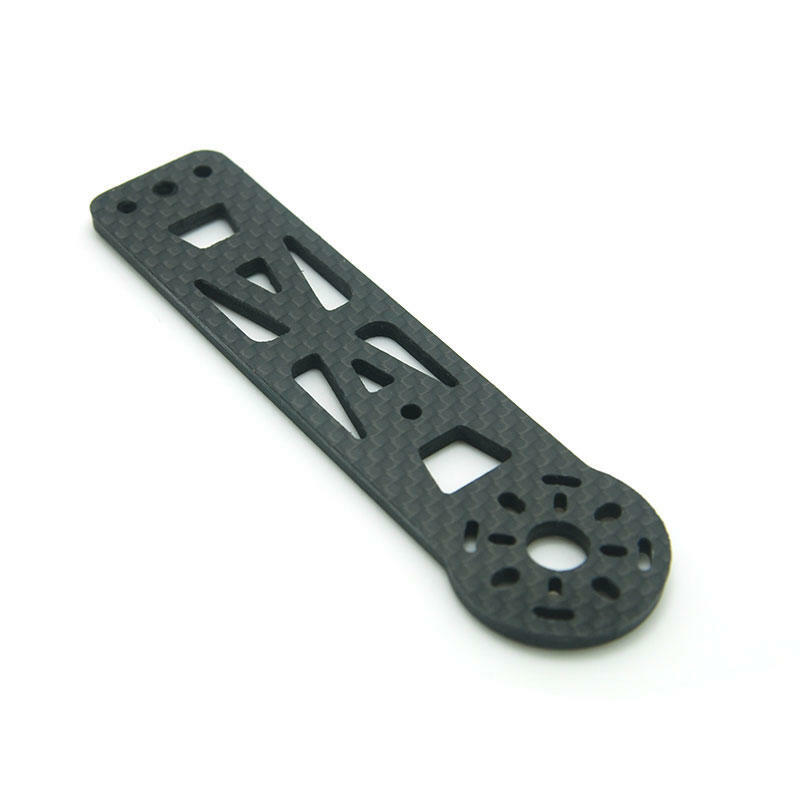 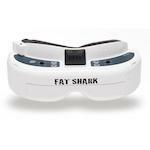 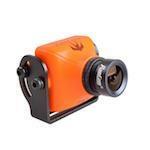 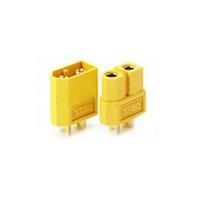 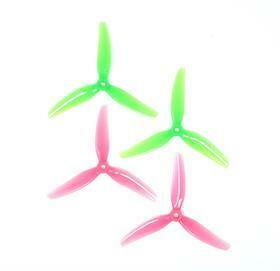 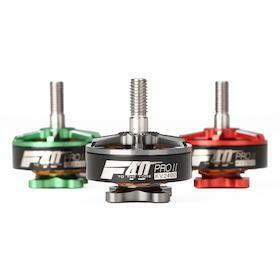 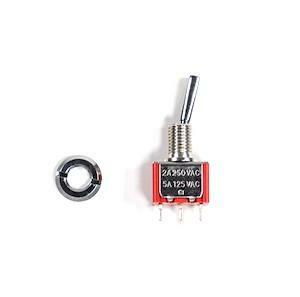 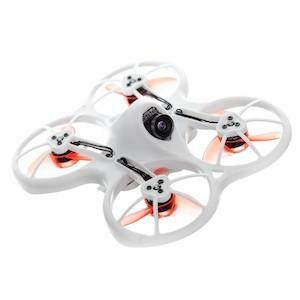 They are very compact in size and weight, perfect for small size UAV/FPV frames. 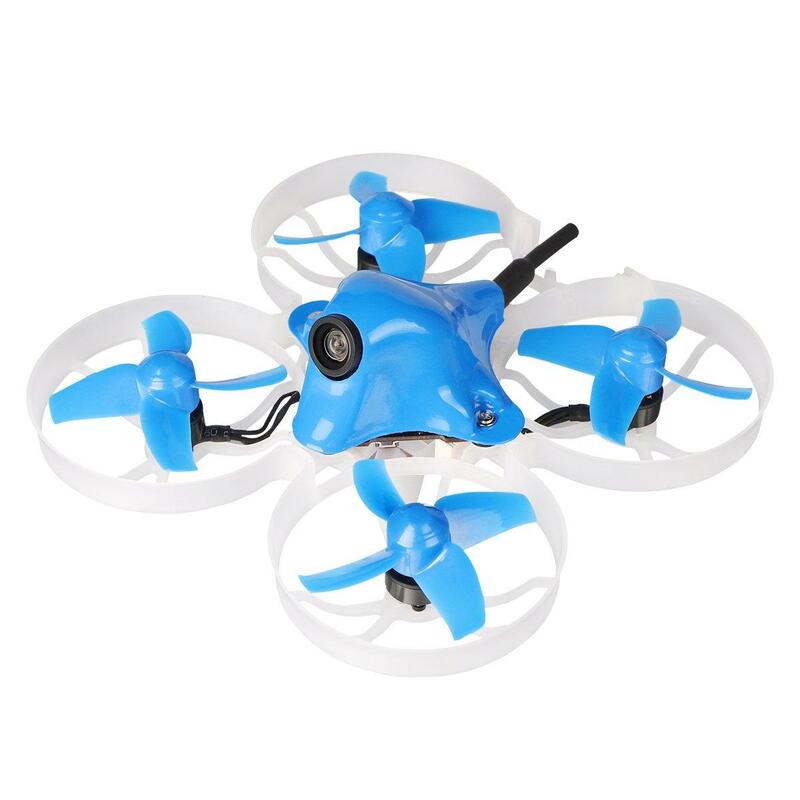 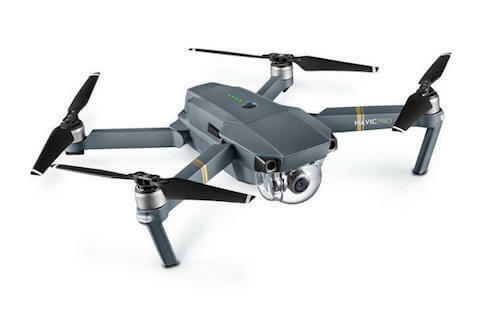 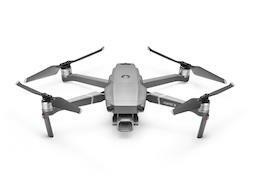 These batteries are selling in very decent price so you can stock enough for you who day flying fun without too much pressure. 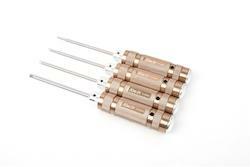 - Remarkable stacking technology enables single cell capacities of 450mAh.